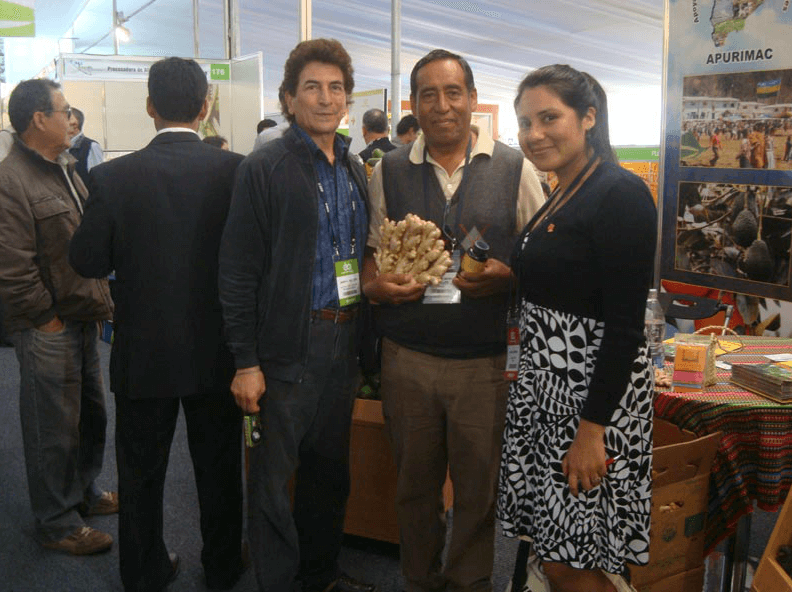 Peru is one of the 5 major exporters of Ginger in the world. According to HS 091011 codes, this market sells around US $ 49 million per year, represented by 26.141 tons. In the last five years this market increased their exports value of Ginger in a 520.2%. All that comes from Ginger, Neither Crushed Nor Ground. In 2017, 47% of this exports had as destin Netherlands, 39% The United States, 6 % Canada and 1% were destined to Belgium and Italy. For the same year, among the main exporters in Peru were found RAINFOREST ORGANIC PERU, representing 34% of the exports.